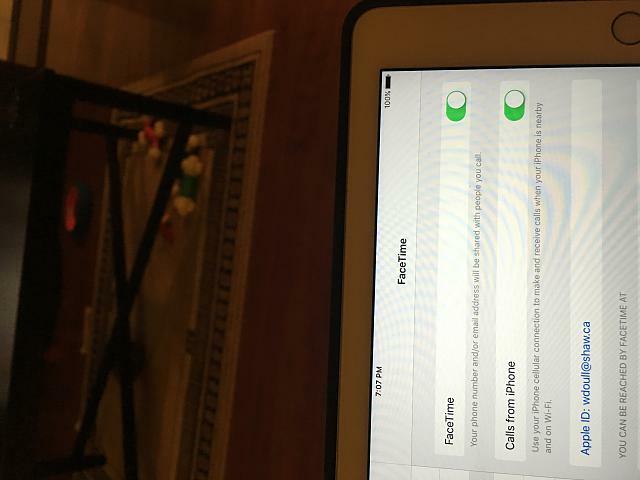 To use FaceTime on Wi-Fi, you'll need an iPhone 4 or later, any iPad Pro, an iPad 2 or later, or any iPad mini. Your device will need to be updated to at least iOS 8, and if you'd like to use the Group FaceTime feature, you'll need to update to iOS 12.1. 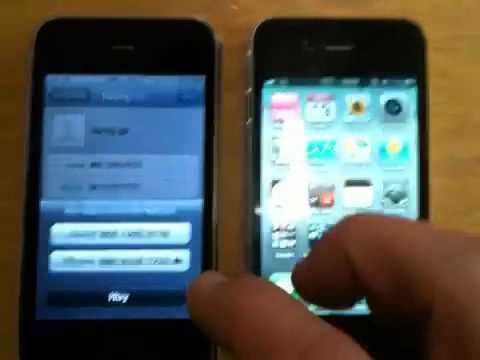 It will work on a Mac with OS X installed or any of the following devices (or later models): iPhone 4, a fourth generation iPod Touch, and iPad 2. 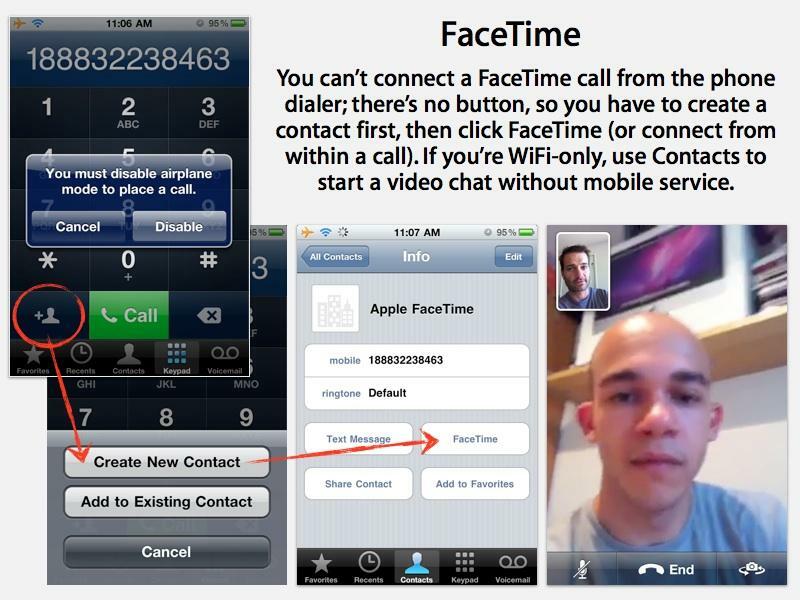 If you have an older device, then you won�t be able to make or receive FaceTime calls. Thanks Thanks for the help, I fixed it by adding the iPads Apple ID to the iPhones FaceTime in settings, then it shared all of the methods of receiving and I clicked the iPhones number on both the iPhone and the iPad. Thanks for all the help.